Are you a side sleeper? A back sleeper? A stomach sleeper? Do you kick your legs out and bother your partner? There’s so much going on when we sleep. Our brains process and store information we learn during the day. Our muscles stretch out, and our bodies produce the hormones that we’ve depleted. It’s maybe the most vital function that we have. That’s why figuring out your sleep position on a best comfy mattress can lead to many benefits. We did some research and came up with the pros and cons of every position. Here are the positions on Nectar’s best comfy mattress that will leave you feeling refreshed and healed. 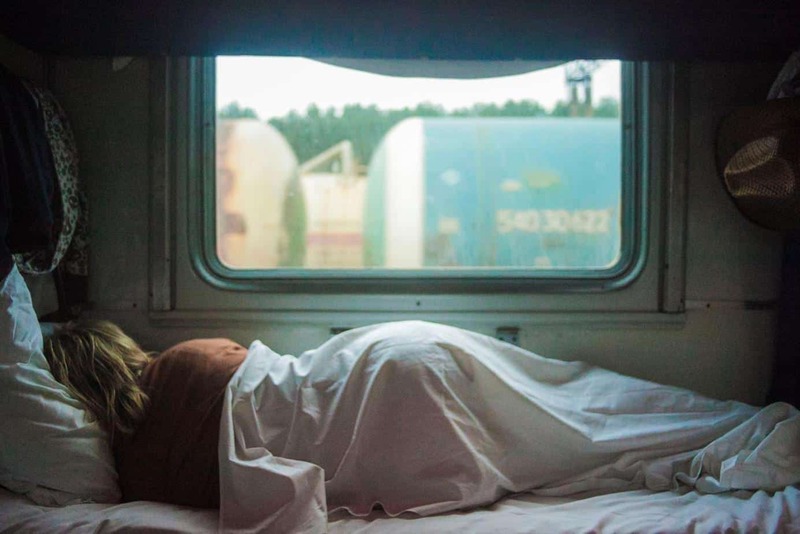 We’ve already covered in previous Nectar blogs that side sleeping is by far the most common position to sleep in (over 60 percent of sleepers use this method). What you may not know is that WHAT side you sleep on can also be important. For people who sleep on the right side of their body, they may experience indigestion and heartburn more often. This is because the stomach is an asymmetrical organ, and when you sleep on your right side the acid can pool near your valve and even up into the esophagus. Try relieving this pressure by flipping sides during the night. 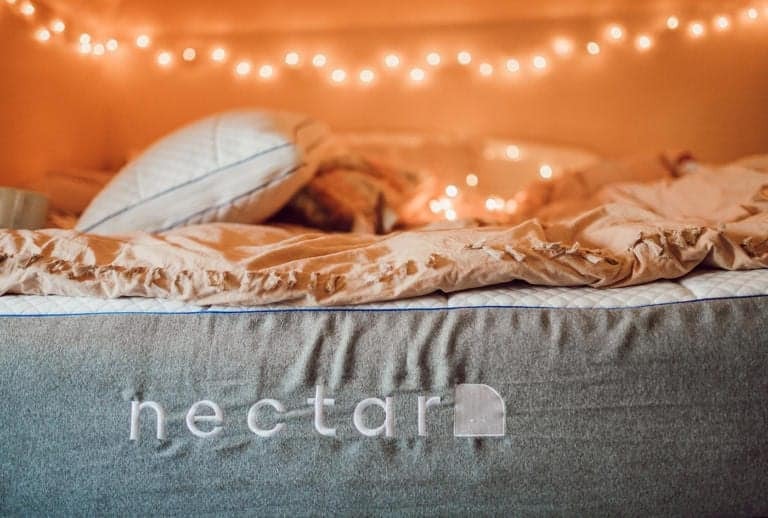 It can be hard to make this adjustment, but the best comfy mattress from Nectar makes sure that you’re feeling good no matter what side you sleep on. While stomach sleepers enjoy clear airways and rarely suffer from sleep apnea, this position can potentially lead to some long and short term back and neck issues. Sleeping on your stomach increases the pressure on your neck, due to it being twisted to one side for the duration of your sleep time. This, plus too high of a pillow elevation can lead to stretched ligaments and painful neck, back, and shoulder pains. If you feel like you have to sleep on your stomach, try a fusion move where you stick one leg out and sort of sleep on your side in the recovery pose. This should give you the benefits of sleeping on your stomach while also lessening the pressure on your neck and back. Placing a long pillow between your legs in this position can also relieve back pressure and help you fall asleep faster on the best comfy mattress around, a Nectar. This pose is the least common, only one in six sleepers evidently sleeps in this manner. This is the best pose for the neck, shoulder, and back. This is because your body is in the perfect position to stretch those areas out. Unfortunately, this position is the worst if you suffer from sleep apnea. Apnea is a blockage of the airways due to relaxed muscles. If you suffer from apnea, try moving to your side for the same relief. Your body will thank you, just as it will thank you for buying the best comfy mattress on the internet: the Nectar. Give it a try, you won’t be disappointed. Now that you’re all covered and know what your sleeping position is, why not improve your sleep? Try a Nectar Mattress and receive $125 off instantly and we’ll give you two free pillows.